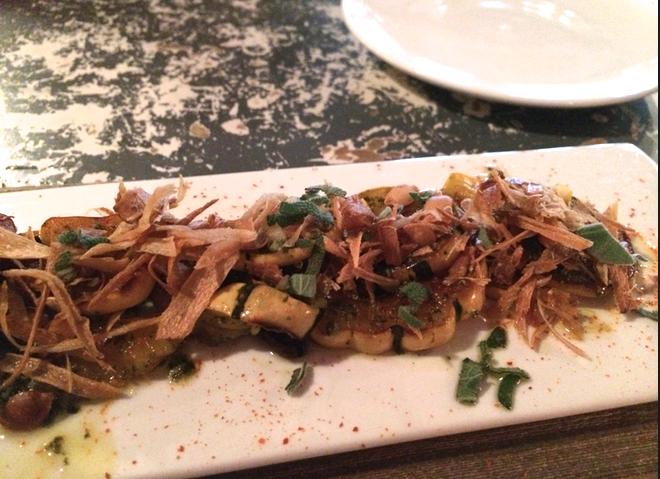 Ducks is a BrunchCritic favorite. It’s not well known, be we are exposing it to the masses. Ducks easy-going and casual but feels special at the same time. Overall, Ducks is a New Orleans meets Southeast Asian inspired spot, but the brunch menu is solely New Orleans influenced. A thick, brick atmosphere surrounds the diners and although tarnished, the wall mirror is still somehow endearing. 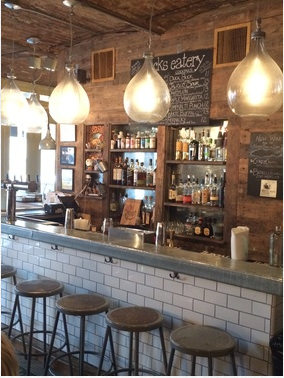 Water is served in mason jars, the menus are binder clipped to cardboard, and mismatched chairs and distressed tables decorate the small space. We find that the clientele seems to be the perfect representation of all sorts of Manhattan and Brooklynites, minus the trendy/preppy crowd. Ducks is chill. It’s relaxed. It’s delicious. 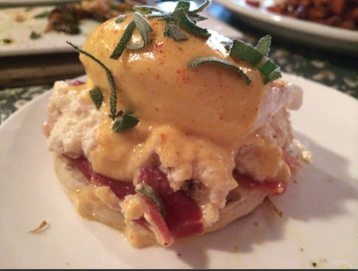 For a main get the Benedict de Marie Laveau with smoked ricotta, and a creole hollandaise. 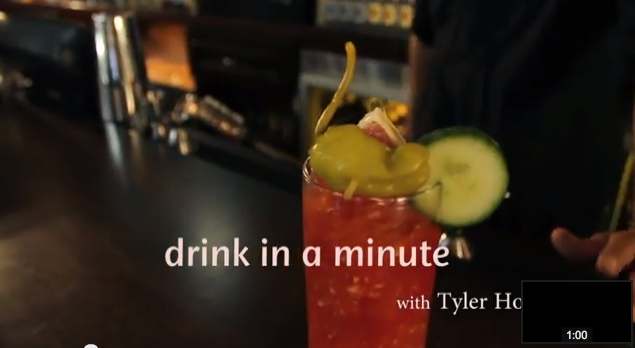 The Pumpkin ti’ Punch is perfect for fall. Made with rum, coconut creme, cinnamon, nutmeg and graham, it’s a great starter. 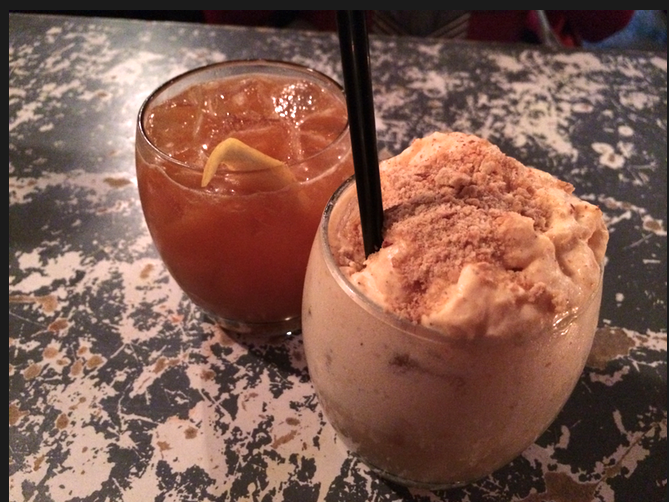 For dessert, you might want to forgo the beignets with chocolate sauce and just get a second Pumpkin ti’ Punch! 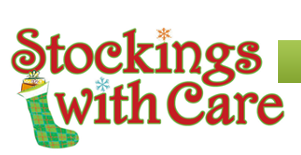 A friend told me about Stockings With Care ( http://www.stockingswithcare.org ). The concept is simple. The organization matches you up with a child who is less fortunate, who’s parents can’t afford to give them the holiday gifts they deserve. The child chooses 3 items they’d love to have (or the parent if it’s a very young one). You purchase at least 2 of the 3 for them, more if you’re able, wrap them anonymously, drop them off at the designated time/location, and the organization will deliver your holiday cheer to them in time for Christmas. Someone I didn’t know (a friend of a friend), shared this on Facebook and encouraged others to join her. I signed up, and suggested that since all the people who commented and “liked” her status and are going to get involved, and don’t know each other, that we have a weekend day where we brunch and then go shopping for the kids. The emails have been flowing and we’ve set a date! Brunch is going to give us a chance to get to know new people around the brunch table. And as much as a don’t like Facebook, I do like it in this instance because I wouldn’t have known about Stockings with Care otherwise, and it’s providing a way to meet new people. It’s the brunch table that is going to be the vehicle for us to connect with one another, with like-minded individuals. And that is why I love brunch. I encourage you to get involved with the cause. 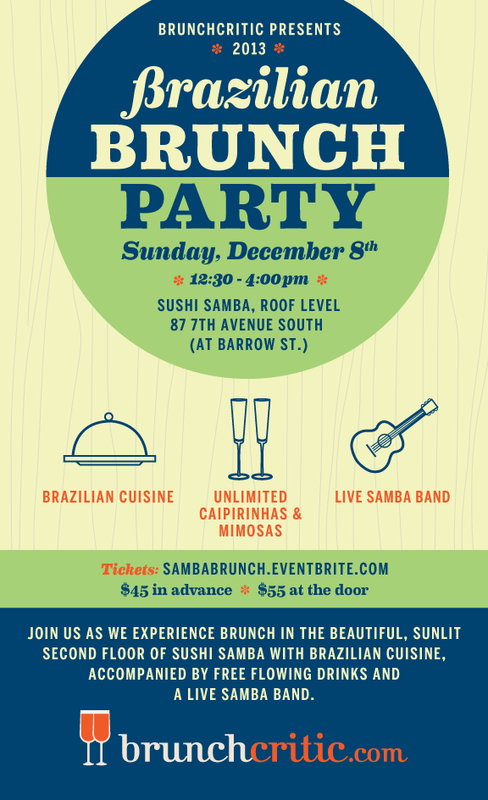 If you do and you’d like to join us for the brunch + shopping day, drop me a line at andrea@brunchcritic.com. We’d love to meet up with you! Have you Downloaded the Baby Shower Bridal Showing Group Dining Guide yet? A lot of people ask us for suggestions on where to host baby and bridal showers. I thought it would be useful to compile all the suggestions we provide people into one useful package. Historically it’s hard for people to know what restaurants to go to for showers. Consumers require a large space that is often separate or semi-separate from the rest of the restaurant, and you want a place large enough where you can circle round the guest of honor to open gifts, etc. It’s also historically difficult and time consuming to navigate the pricing, see each place in person (who has time for that! ), and find who the correct “events specific contact” at the restaurant is, on top of all the other logistics that go into planning a shower. 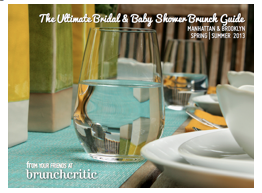 In usual BrunchCritic style, we’ve aimed to make finding the right venue for a shower as easy as possible. And I hope we’ve done that for you. We’ve provided details and photos of locations we think are ideal for showers and other group events, along with a rough guideline to how the pricing works at each place. This was our Spring/Summer guide, but all the information is relevant still, with the exception of Park Avenue Spring-Summer-Autumn-Fall. They will be closing at the end of 2013 (Dec. 31st 2013 to be exact…they couldn’t negotiate a better deal on their rent). 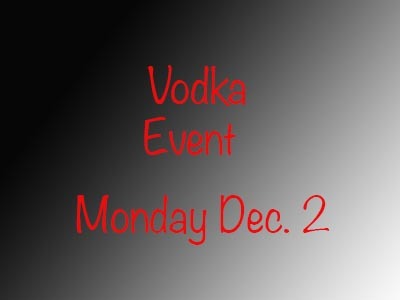 We will also be doing another guide for the Winter season. Stay tuned. As always, if you have any input on what you’d like us to include, please let us know! 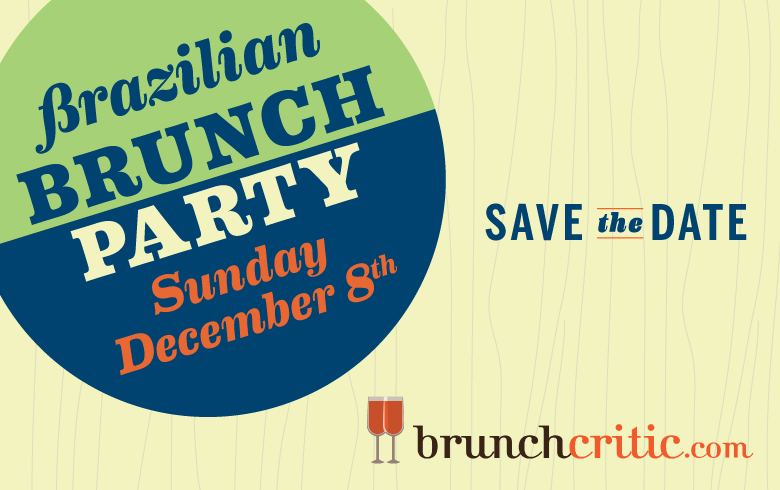 Email me directly or hello@brunchcritic.com. Thank you for your interest in the guide!